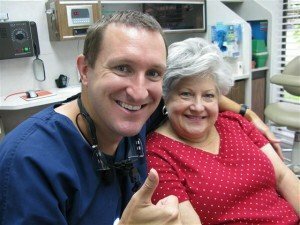 Pasadena Texas Dental Emergency: Same-Day And New Patient Emergency Treatment. There’s nothing more awful than having a sudden dental emergency that demolishes your day! It can happen at whatever time, anyplace, when you wouldn’t be expecting it, in the event that you choose not to wait and you wish to have a quick consideration for it, further harm might happen. Dr. Nugent can treat your dental emergency that day. 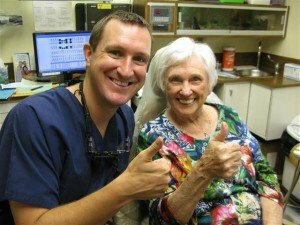 Dr. Nugent has been taking care of dental emergencies as a leading Pasadena, Texas Dentist. He and his caring, educated staff are very much prepared to handle any dental emergencies you might have. The main thing he will do when you come in is listen to your concerns and look at your mouth to precisely distinguish the issue. On the off chance that you are in pain, he will address that first. When he recognizes the issue, he will decide the correct treatment that you require. Dr. Nugent will do an assessment concentrating on the issue to distinguish it and locate the best remedy for it. Low-radiation digital X-rays are taken to see inside the tooth’s structure, giving Dr. Nugent a complete view and complete perspective of what the issue is. Your treatment for your dental emergency starts that same day to alleviate you of your pain and settle any issue which might require a root canal, extraction, fillings replaced, or a crown to restore a tooth’s structure. Dr. Nugent can make your dental crown in office right away with CEREC technology. 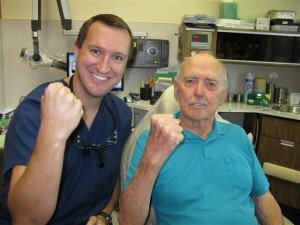 Dr. Michael Nugent is a Pasadena, Texas Dentist that has constantly been ranked as a Top Dentist in the region. His office is located at 3421 Burke Rd Ste A, Pasadena, Texas 77504. 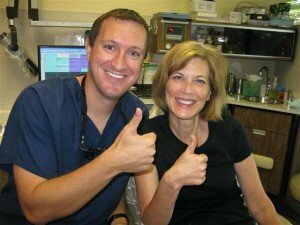 Discover why Dr. Nugent has been voted BEST Pasadena, Texas Dentist multiple times. Dr. Nugent is a regional leader in top dental care. Come see why our office is so special.